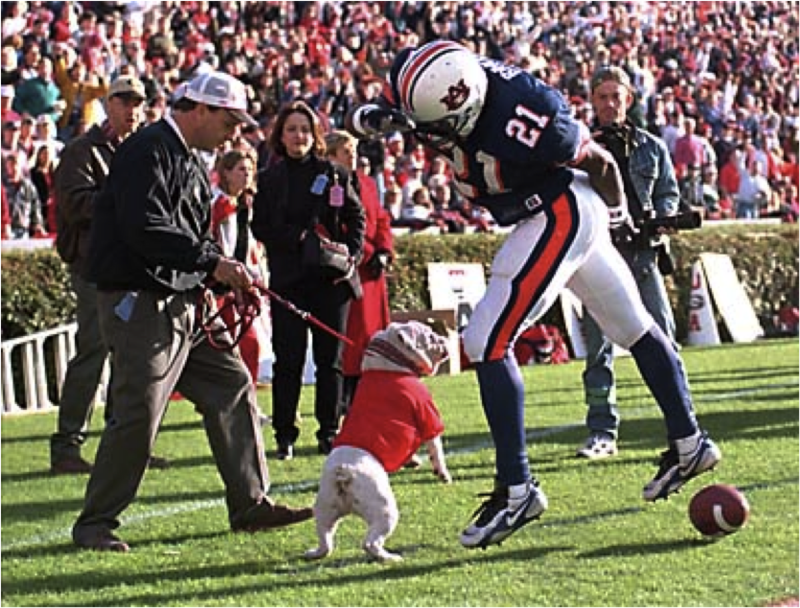 Georgia -vs- Auburn is the South's oldest rivalry. 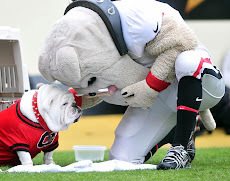 It was often referred to as a "friendly rivalry", but don't tell that to Uga VI! 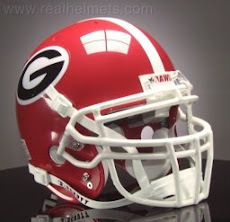 As far as I'm concerned that friendly label was squashed in 2010 when Auburn's Nasty Nick Fairly flagrantly cheap-shot Georgia's Aaron Murray, and UGA's Ben Jones retaliated in defense of his quarterback. This game is always hard fought and tough, and the series is unbelievably close after all these years. Auburn holds a one game advantage of 54-53-8, in a war than began in 1892. The Tigers are a 15 point underdog heading in to Saturday night's clash, and they have yet to record an SEC victory this season. 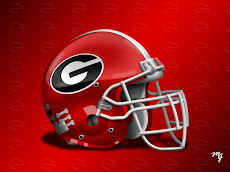 A Georgia win would not only tie this long series up once again, it would lock up the Eastern Division title of the conference for the Bulldogs. Auburn has absolutely nothing to lose, while Georgia has literally everything to lose. That's enough to scare the Bulldog Nation in itself.